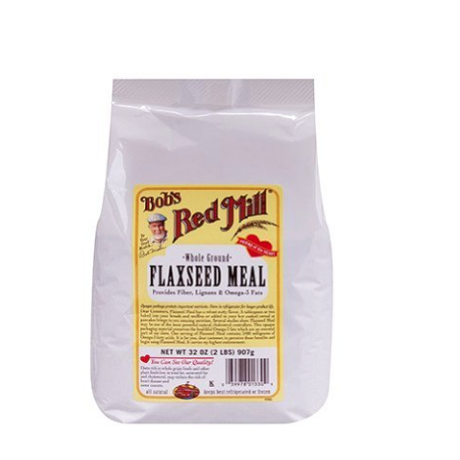 Arrowhead Mills Organic Buckwheat Flour, 32 Ounce - I Can't Eat What? Buckwheat is super healthy and despite it’s name, it contains no gluten or wheat. 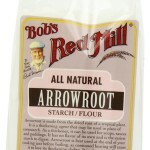 Arrowhead Mills has been one of America’s most trusted organic baking brands for 50 years. We take great pride in the fact that more than half of organic food lovers from coast-to-coast count on our naturally enriched simply made products to nourish themselves and their families. As Arrowhead Mills has grown, our brand and our product line have grown with us.Over the years, we’ve added hot and cold cereals, as well as delicious pancake, waffle, cake and brownie mixes; nut butters; seasonal products; and gluten-free products—all of which taste great, are all-natural and are entirely free of chemical pesticides and herbicides. Our recipe for success is simple: We remain true to the core values and straightforward business practices on which our company was founded half a century ago. That’s why we purchase many of our wholesome ingredients directly from local suppliers. It’s why we emphasize environmental responsibility by maintaining sustainable farming practices with no harmful chemical pesticides and herbicides, and take decisive steps to shrink our carbon footprint and conserve our planet. It’s why we provide pure, great-tasting grain and food products that cooks, homemakers and busy parents rely on as the cornerstone of their nutritional health.In short, it’s why every day, in all we do, we continue to deliver on the Arrowhead Mills brand promise—simple products, straight from nature and as close as you can get to home. 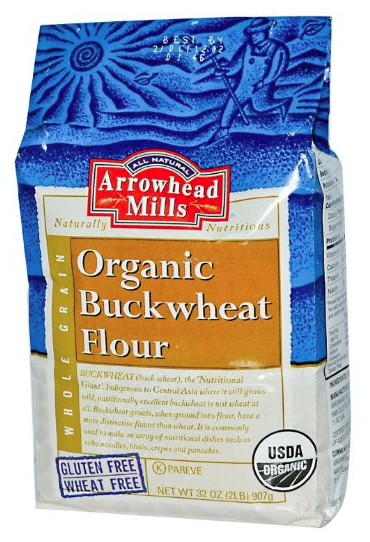 Be the first to review “Arrowhead Mills Organic Buckwheat Flour, 32 Ounce” Click here to cancel reply.